Caribbean Lifestyle Media-It should come as no surprise to anyone that Gyptian will be up for a few awards all over North America this year. Gyptian was nominated in the category of 'Best Reggae Artist' and will be performing at the ceremony to be held at the Cobb Performing Arts Center in Atlanta, Georgia. The show will air on Centric and BET on Novemeber 28th, 2010 at 9pm. Gyptian is also nominated for a MOBO award. Congratulations to Gyptian from the Caribbean Lifestyle Media team. 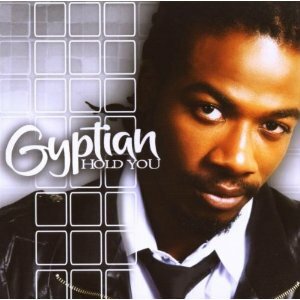 Purchase Gyptians, "Hold You "